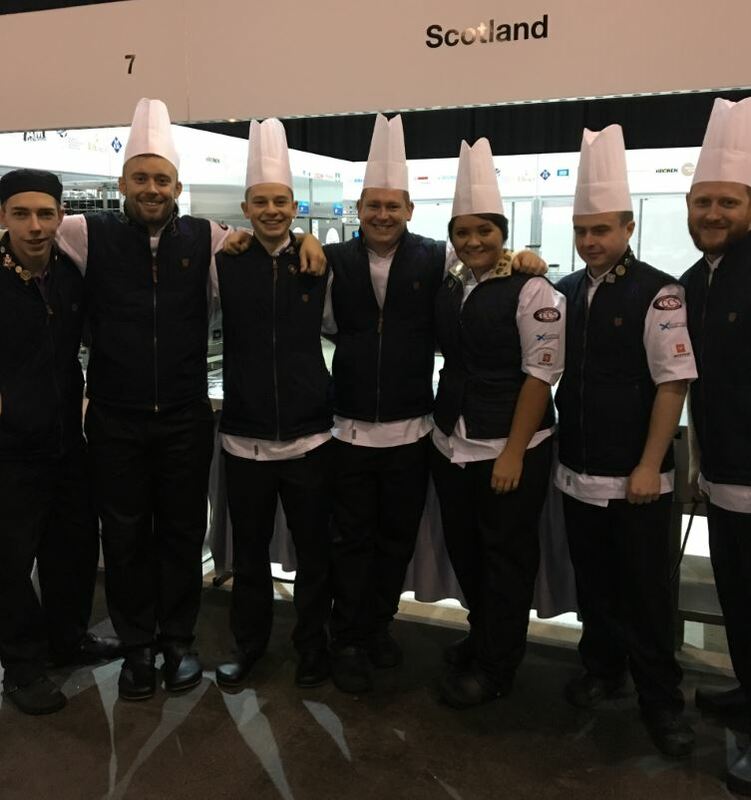 St Andrews Links Executive Chef, Ian MacDonald, recently returned from a 10 day trip to Germany supporting Team Scotland at the IKA Culinary Olympics. 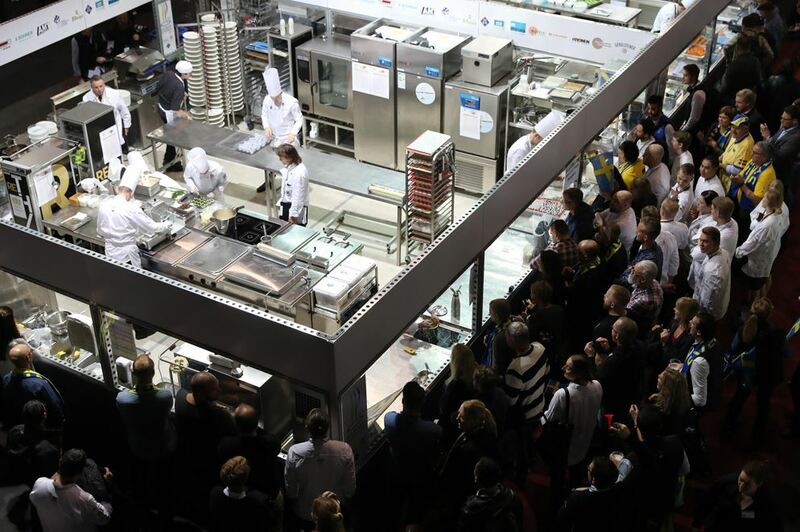 Welcoming over 25,000 visitors, the event transforms the Messe Arena in Erfurt, Germany into the world’s biggest restaurant for the week with 2000 chefs from 59 countries serving up over 7000 fresh dishes during the course of the competition. 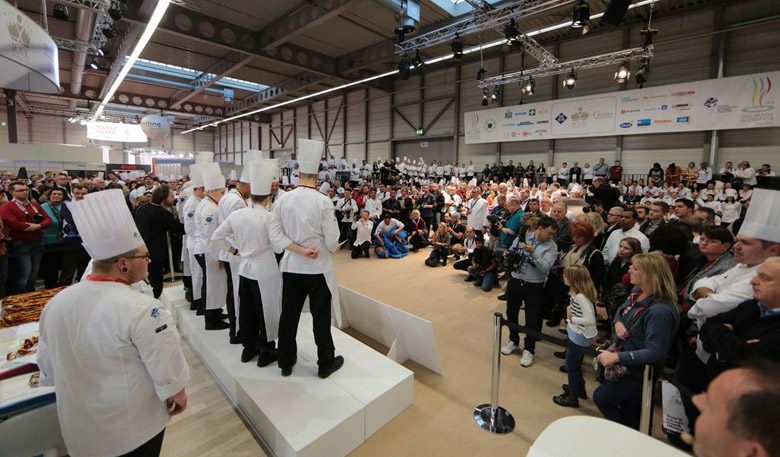 Ian himself competed in the event between 1980 and 1994 and also managed the Team Scotland in 2006 but this year returned as president of the Federation of Chefs Scotland to support a young, talented Scottish team. 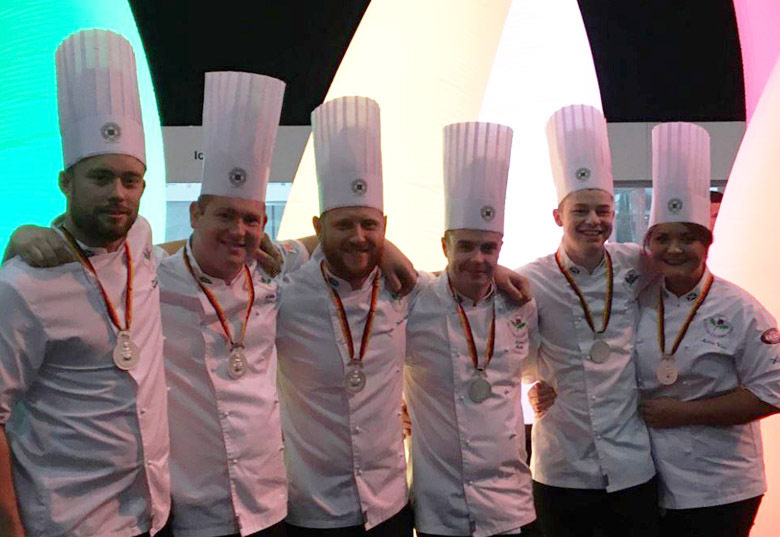 A group of 14 Scottish chefs, with an average age of 24, from restaurants across the country travelled to Germany to represent their country, most of whom were doing so for the very first time. The team was assembled six months ago, which comparatively speaking is a very short space of time to train alongside one another, with many of the teams competing have been together for over a decade. 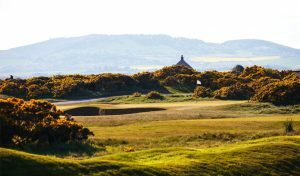 Team Scotland kitted out in their Tom Morris uniforms courtesy of St Andrews Links. 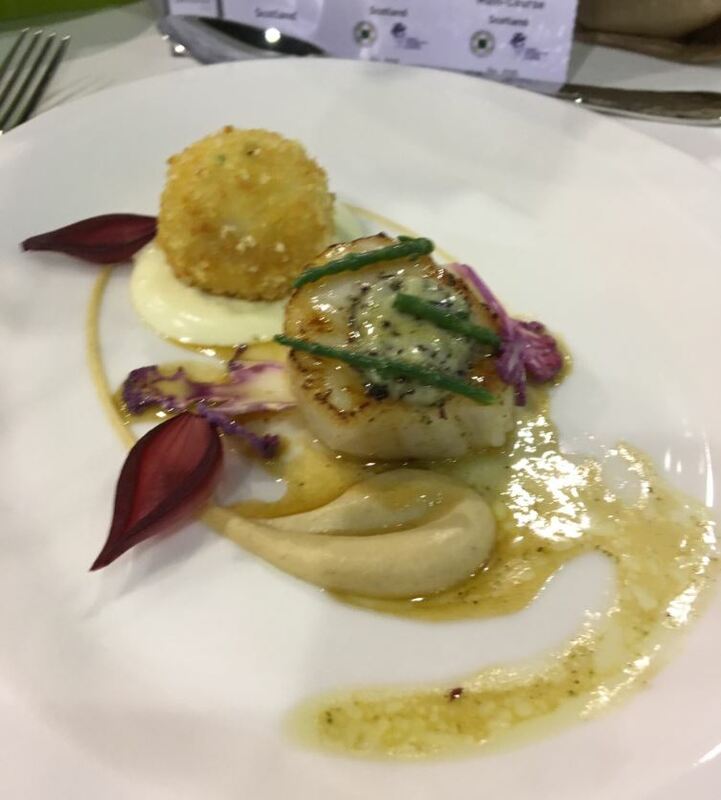 Starter: Seared scallop served with a Barwheys cheese espuma and a smoked haddock scotch egg in a chicken dressing. 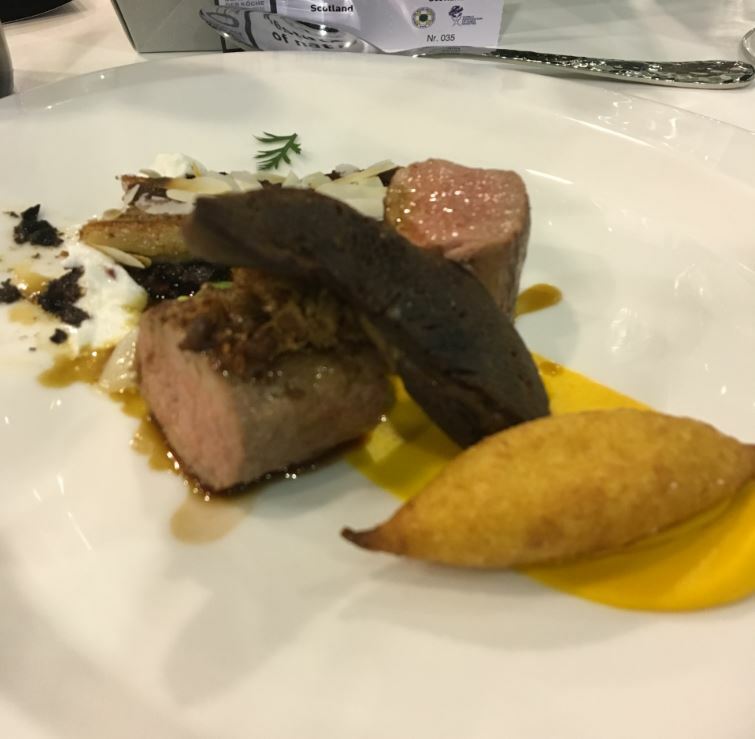 Main: Loin of Scottish lamb and crispy lamb’s tongue served with potato gnocchi, broad beans, carrot and apricot puree and a lamb jus. 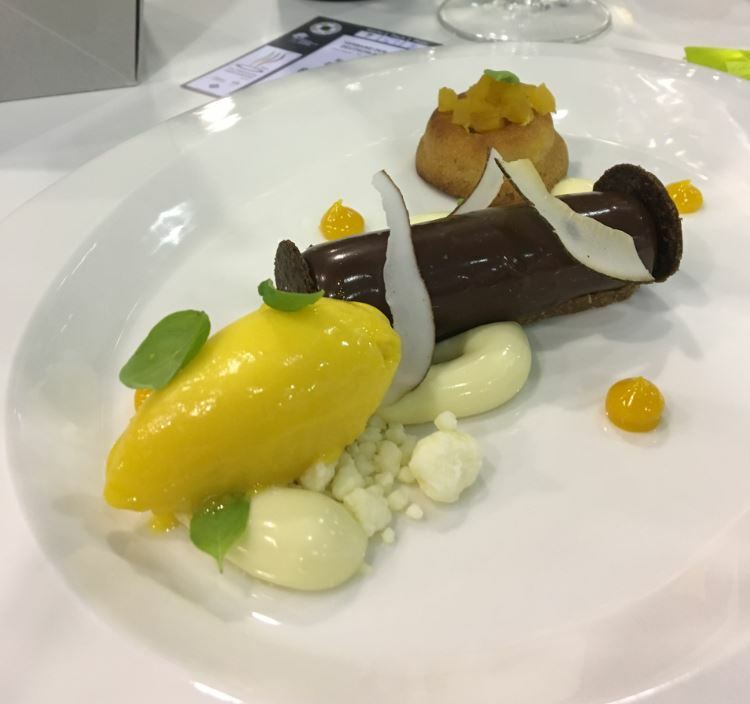 Dessert: Bitter dark chocolate mousse with a white chocolate and cocoa ganache served with a rum baba and passion fruit sorbet. 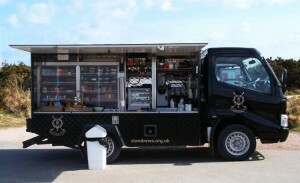 This menu helped earn Team Scotland a Silver medal which was a fantastic achievement for such a young group of chefs.